MOSCOW -- Authorities in Kazakhstan said Friday a man has been detained and confessed to killing the Olympic figure skating medalist Denis Ten. Prosecutor Berik Zhuyrektayev said in a televised statement that Nuraly Kiyasov "confessed his guilt in the presence of an attorney" while being questioned over the 25-year-old figure skater's death. The prosecutor didn't give further details of what exactly Kiyasov had said. A second man, named as Arman Kudaibergenov, is being sought by police in connection with the death of Ten, whose death prompted national mourning. Ten, 25, was stabbed after a dispute with people who allegedly tried to steal a mirror from his car in his home city of Almaty. He died in hospital of massive blood loss from multiple wounds, the Kazinform news agency said. Prosecutors are treating his death as murder. Kazinform reported that Kiyasov was taken to the scene of the crime under heavy security Friday as part of the investigation. Ten's bronze in Sochi in 2014 made him Kazakhstan's first Olympic medalist in figure skating. 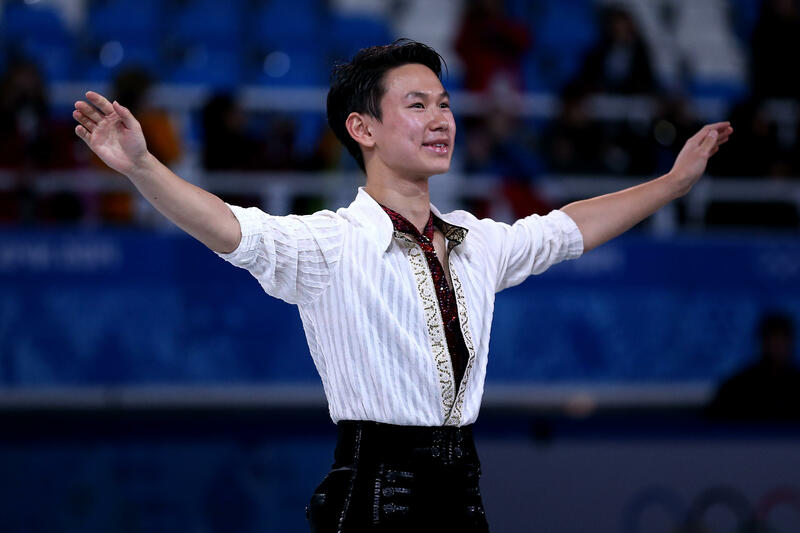 He also won the Four Continents championships in 2015, and was a world championship silver medalist in 2013. Ten struggled with injuries in recent years and could manage only 27th at the Pyeongchang Olympics in February.